The setting for Smart Universal Remote is very easy. Simply choose the corresponding “Equipment”, “Brand” and “Model” based on your appliance and it is done. 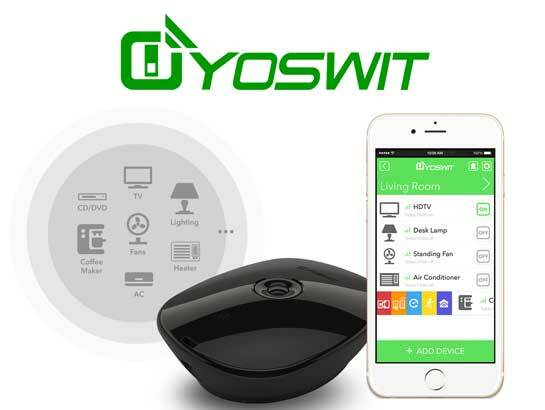 Yoswit works with over 100,000 entertainment and home devices so you can enjoy single-touch control with your favorite appliances. From your TV, DVD and speaker, to your fan and air-conditioner. Yoswit proudly works with just about everything. Your choices are not on our setting menu? No worry. Our product adopts self-learning mechanism. Just point your remote control to the Smart Universal Remote, it would automatically learn every code from all your device’s remotes. 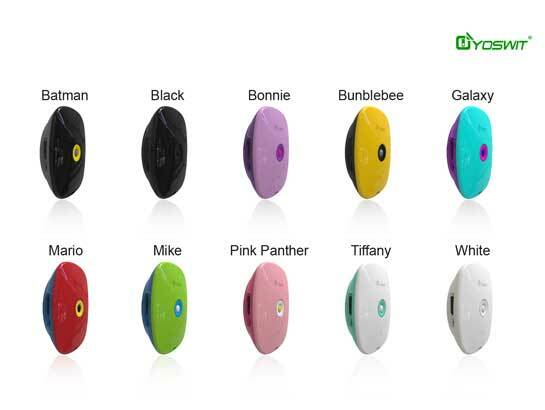 Each of Yoswit Smart Universal Remote is equipped with a built-in timer, you could schedule the operation period of your appliances from weekly to even minutes according to your needs. 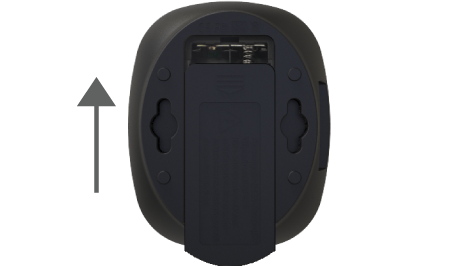 The universal remote will memorize and operate the schedule independently even when disconnected with your phone. You can easily custom make a unique remote control panel based on your preference. You can even conclude different device control on one page and self-define the name and label. 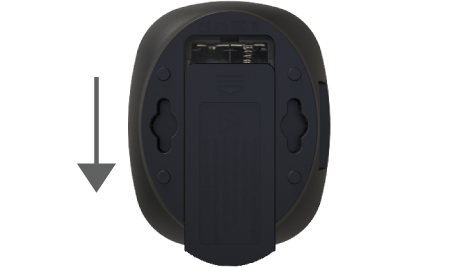 Our Smart Universal Remote supports both AC and DC power source, meaning that it could be charged through plug or batteries. So you could enjoy our product on the go. The Smart Buttons on our products enables you to program five actions according to your needs. Moreover, it also allows pre-set scene and multiple operations on the buttons. 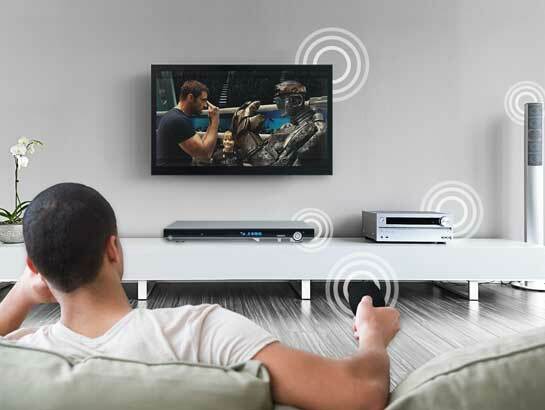 You could easily transform your living room into home theatre with just one click. No matter when the remote or your phone is missing in the room, you can press the smart button on the remote or through app to easily find them. 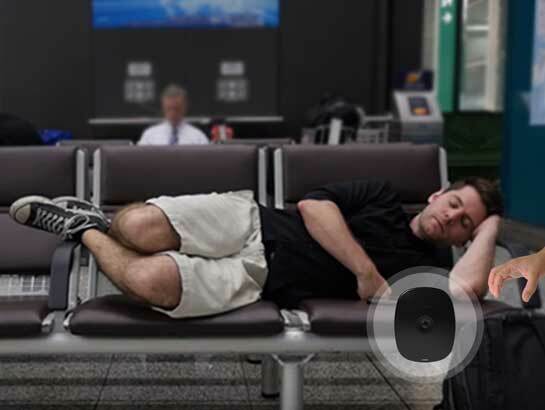 With our Smart Universal Remote, you don’t need to stand and waited for your luggage anymore. Our product is equipped with luggage arrival function. Once your luggage arrives, you will receive a notification. 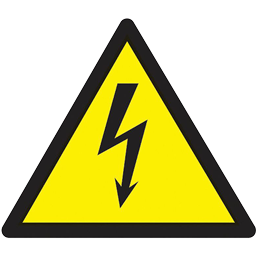 To prevent any personal injury and/or property damage, do not mix a used battery with a new battery, or mix different chemistries or sizes of batteries. The polarity of batteries should be placed properly. 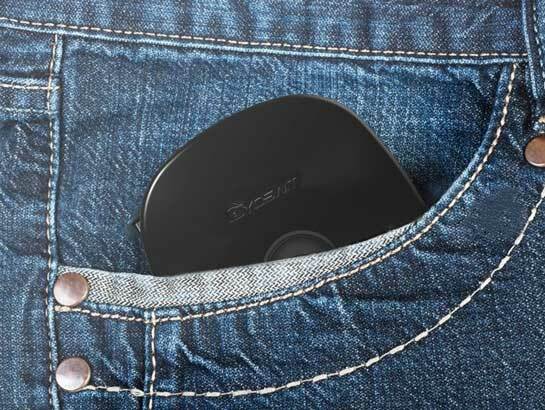 Do not connect the Yoswit Bluetooth Portable IR Hub to your power supply with USB Cable and install batteries to the device at the same time. 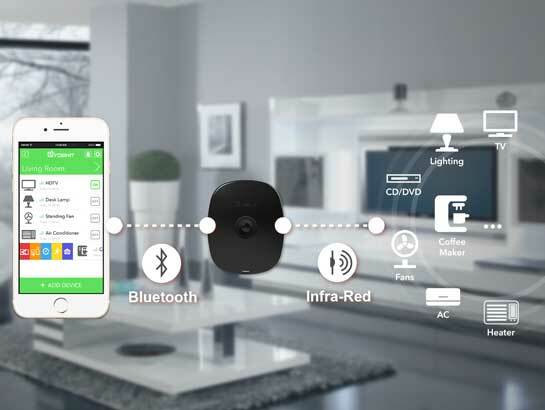 Insert Micro USB Cable into Micro USB Port to connect the Yoswit Bluetooth Portable IR Hub to your power supply. 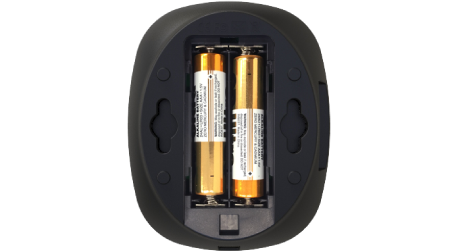 Place two “AAA” size batteries into the Battery Compartment, correctly observe the polarity indications (+/-) inside the Compartment. Push the button to left side to turn the device on. Further set up the device with the App.